If you’re facing agency issues and worry that the solution is further out of reach than you’d like, take comfort that the solution may be closer than you think. Here are 5 ways that agencies can fool procurement and marketers about their levels of compensation. 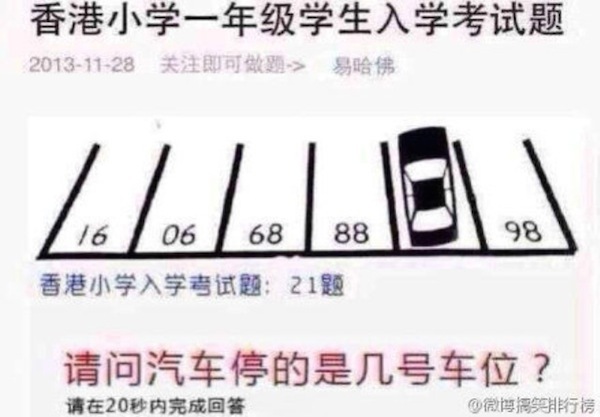 Do your agencies use any of these tricks? 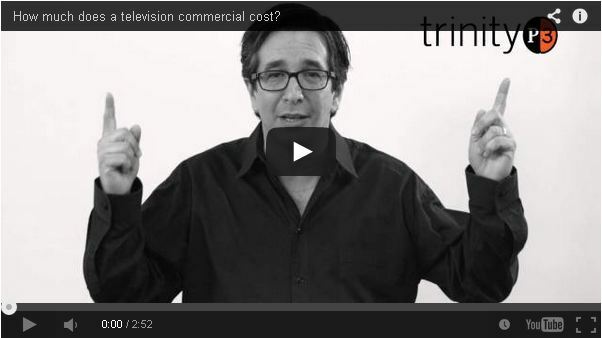 Maybe the question should be how much should I spend on a TV commercial? Here are 3 little questions that will guide you to the right production budget. Do your agency relationships overshadow your commercial arrangements? If lines are becoming blurred it is time to take another look at where you both stand. 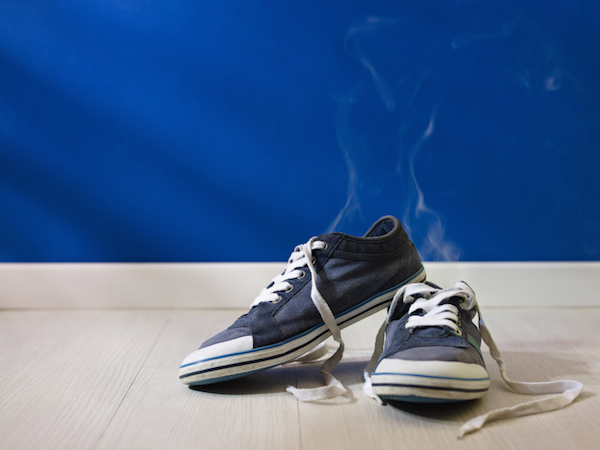 Do you wish your agencies would collaborate more effectively? 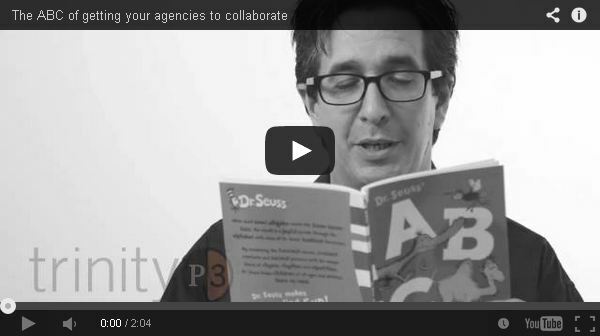 Darren Woolley shares the ABCs of agency collaboration, with a Dr Suess twist. 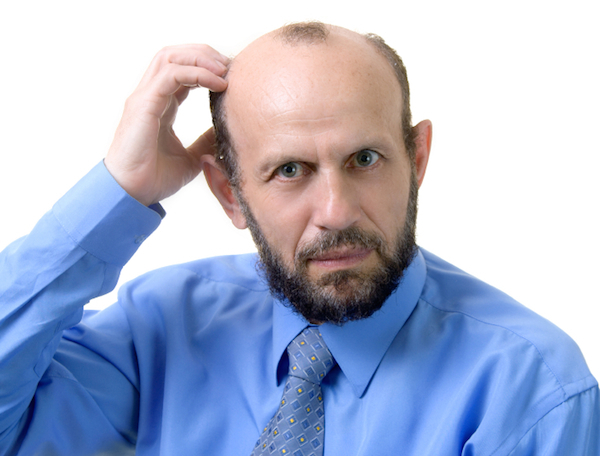 Are you embracing content marketing or struggling with it? 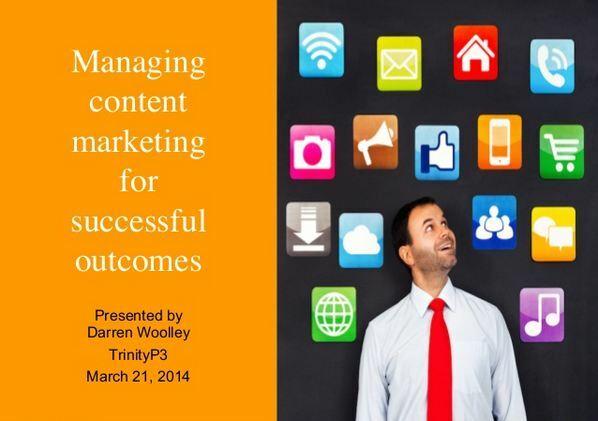 There is a fundamental approach to the development of a successful content marketing strategy. 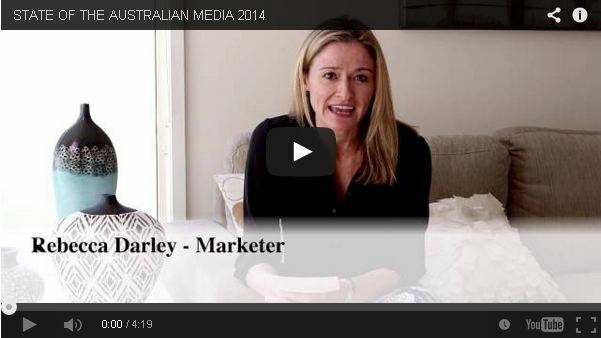 What is your role as a marketer in the creative process? 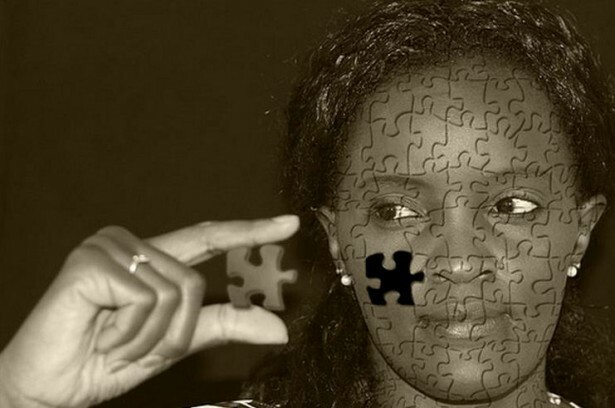 Are you using creative or lateral thinking to solve your business and communication problems? 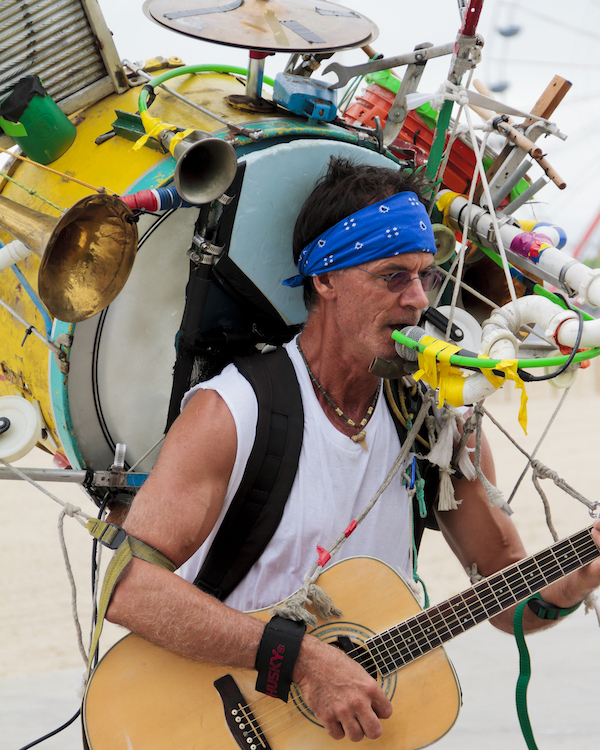 Is your marketing consultant operating as a one-man-band? Unfortunately the one-man-band may not be able to deliver the best results. The latest Lowy Institute poll shows just how far out of step the Government's thinking on reducing emissions is with the current mood of the voting public. 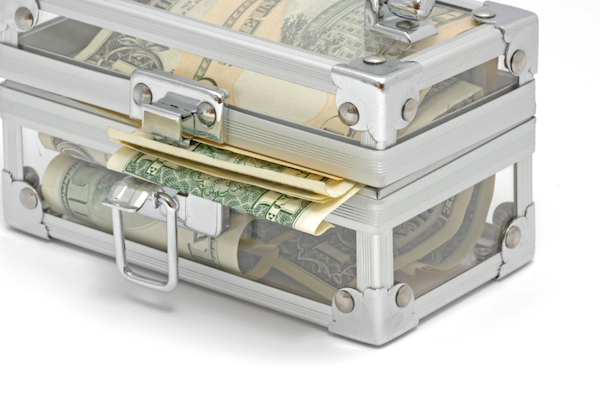 There are ways to determine agency financial risk other than complete transparency. So why are many of the largest companies unwilling to use them?